Due to the many different dimensions in BILLET UPPER RECEIVERS on the market, please contact your billet upper receiver manufacture to insure fit of this handguard. 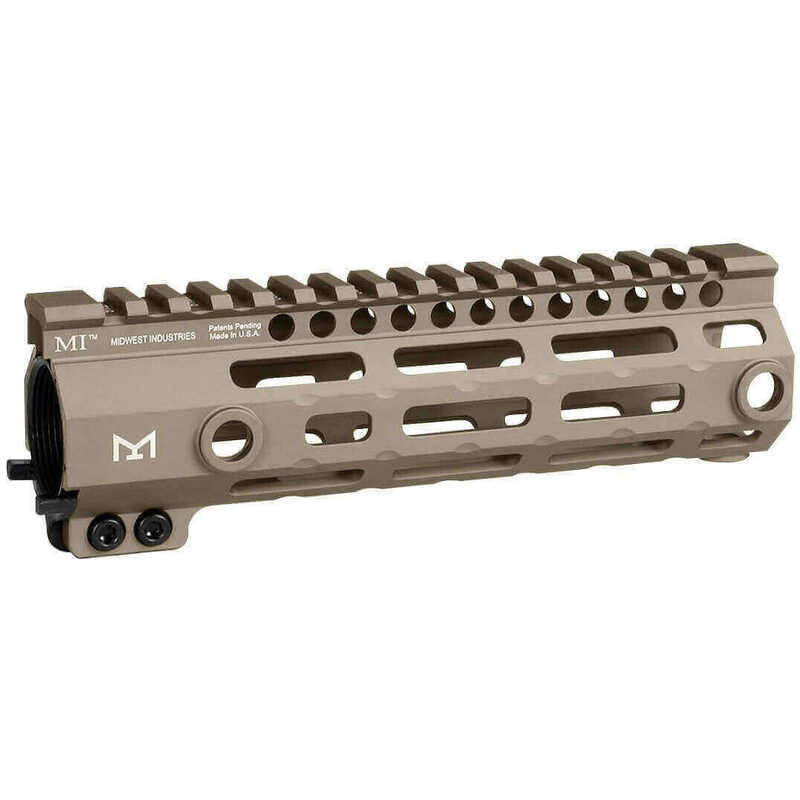 This handguard is compatible with forged upper receivers as well as the Midwest Industries billet upper receiver. NOT FOR USE ON GAS PISTON AR’s! Product was in perfect condition! Exactly what I was looking for. Thank you for the feedback! We're glad you got a great deal and that you're liking the product!